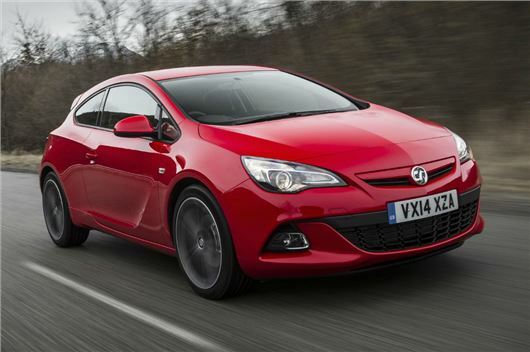 Vauxhall has discontinued its ageing 1.7-litre CDTi diesel engine in the Astra GTC, replacing it with the new 1.6-litre CDTi ‘whisper’ diesel. The new engine produces 20Nm more torque and 6PS more power than the 1.7, meaning peak power of 136PS and peak torque of 320Nm. Prices for the GTC with the new engine start at £22,260. It’s available in Sport, Limited Edition and SRi trim. Engine start/stop and an energy recuperation system are standard, helping to deliver official fuel economy of up to 68.9mpg, depending on trim level. Emissions are between 104g/km and 109g/km – meaning band B annual VED. The ‘whisper’ 1.6 CDTi is already available in the five-door Astra and Astra Tourer estate.